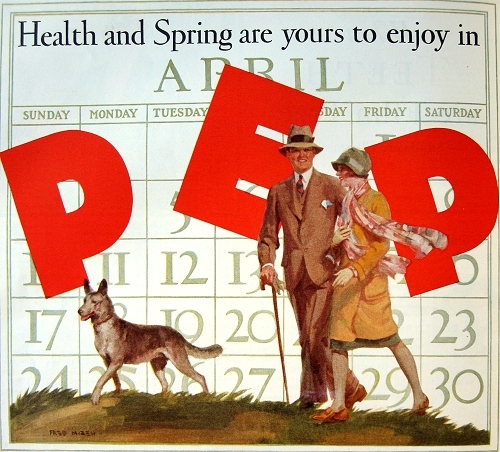 Ad for Kellogg’s Pep Cereal, Delineator, April 1927. As much as I love watching old black and white movies, I’ve always enjoyed reading vintage magazines because of their colorful advertisements. 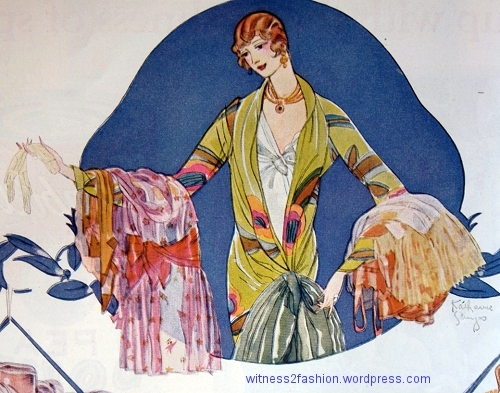 Colorful evening dress from an ad for Mazola corn oil, Delineator, June 1927. It’s hard not to think of the 1920’s and 1930’s as “black and white,” because they were usually photographed in black and white, but the people who lived then did not see their world that way. 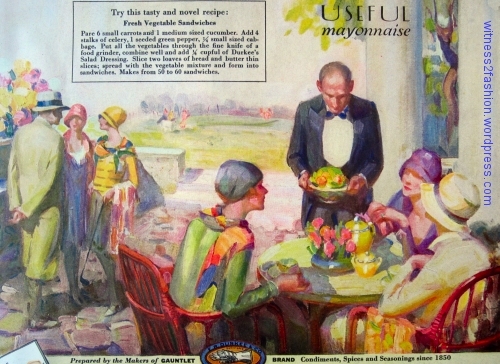 A colorful world in an ad for Durkee’s salad dressing. 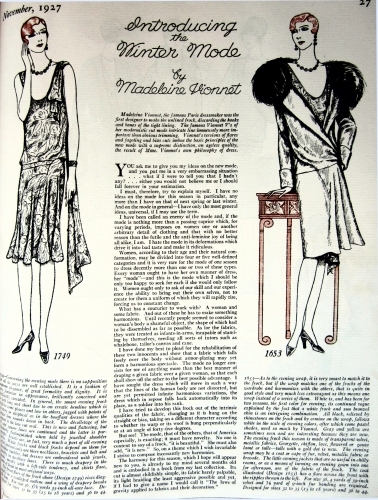 Delineator, June 1928. I first embarked on my exploration of vintage Delineator magazines when I discovered over 400 bound copies in storage at my public library. Since I am really interested in everyday fashions, I would have preferred a stack of old McCall’s Magazines, but so many old fashion magazines have been converted to black and white microfilm that I’m happy to have found any bound periodicals in color. 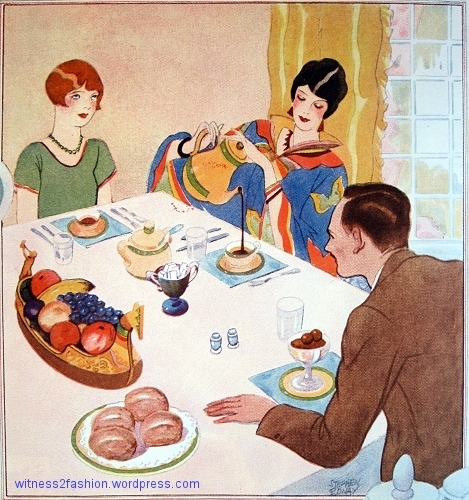 “How do you like your coffee?” A family eating breakfast, Delineator, May 1927. Advertisement for Borden’s condensed milk. Back in 1980, I found a bound volume of Delineator, January to June of 1925, at a library book sale. It had formerly been in the research library at Columbia Studios. I intended to sell it a few years ago, but when I really examined it I was amazed by the number of full color fashion illustrations, so I kept it. As it turns out, 1925 and 1926 were the last years when Delineator printed so many pages in full color. 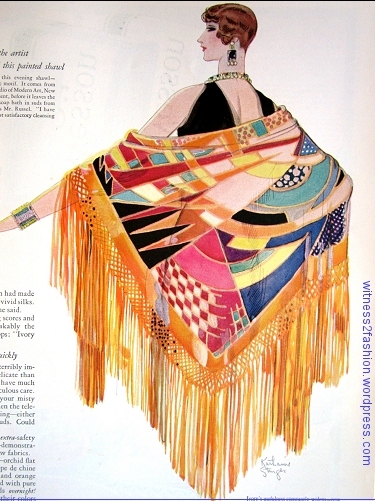 This “Aztec” pattern painted shawl was made in the Samuel Russel Studio, New York, and illustrated by Katharine Stinger for an Ivory Soap Flakes ad. 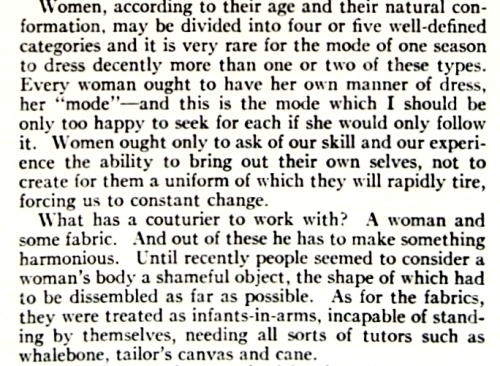 Delineator, March 1927. As times got harder, The Delineator cut its cover price, decreased its size from large format to the size of a modern magazine, and eliminated color except for full page advertisements like these. 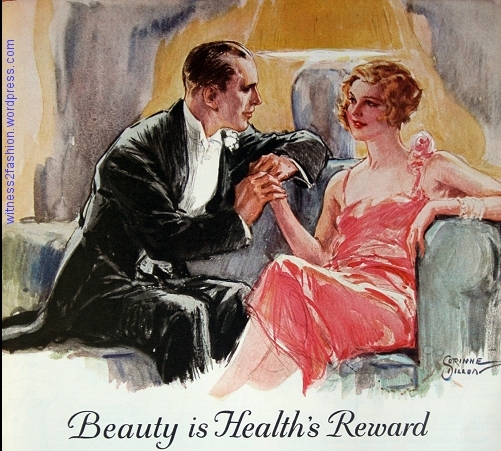 By 1933, even ads were scarce, and the magazine was mostly black and white. 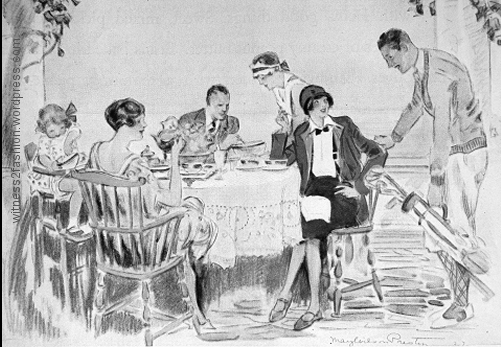 But, if you were alive in the nineteen twenties, this was the world you saw. 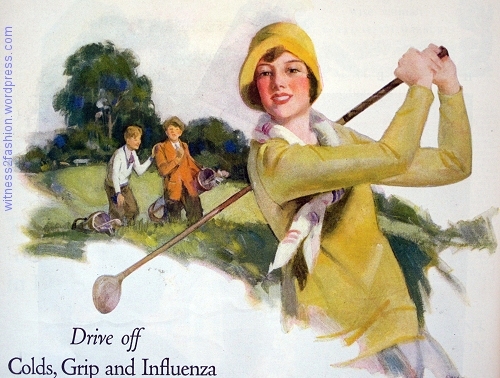 Woman golfer in an ad for Bromoquinine laxative. 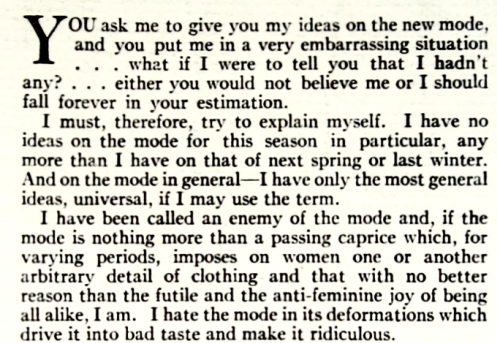 Delineator, April 1928. 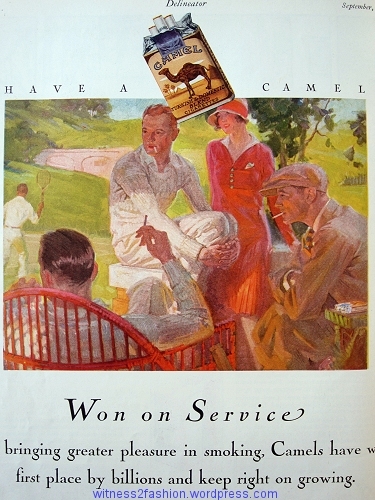 Casual clothing in an ad for Camel Cigarettes. 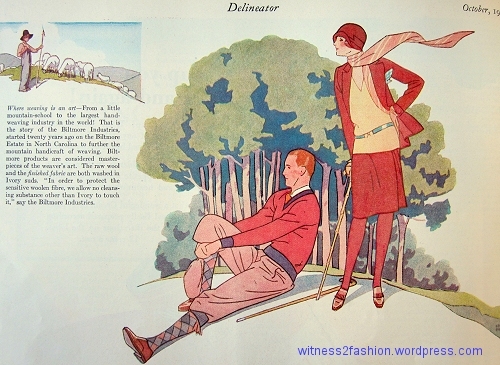 Delineator, September 1928. This woman washes her fine fabrics in Ivory Soap Flakes. Ad from Delineator, May 1927. 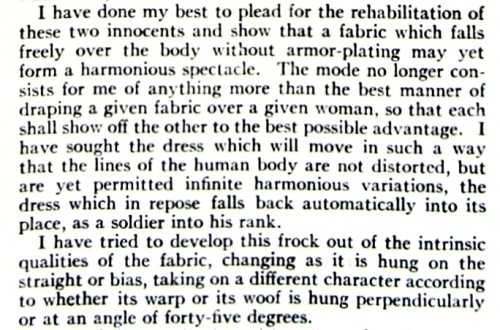 Wash your wool clothing in Ivory Flakes…. 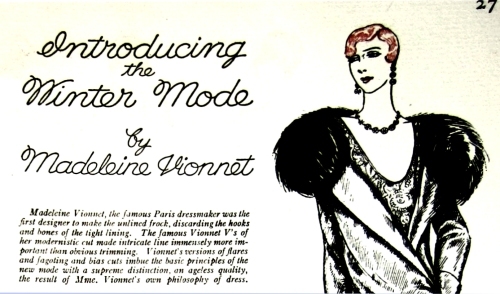 An ad from Delineator, October 1928. Notice her stockings, which match her suit. From an ad for Puffed Wheat cereal, August 1928. The same puffed wheat ad converted to grayscale. 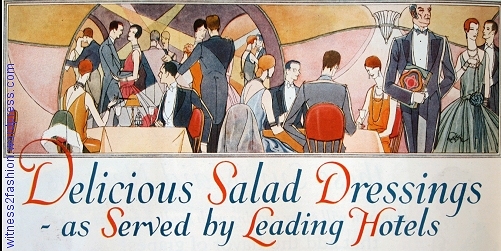 1928 ad. 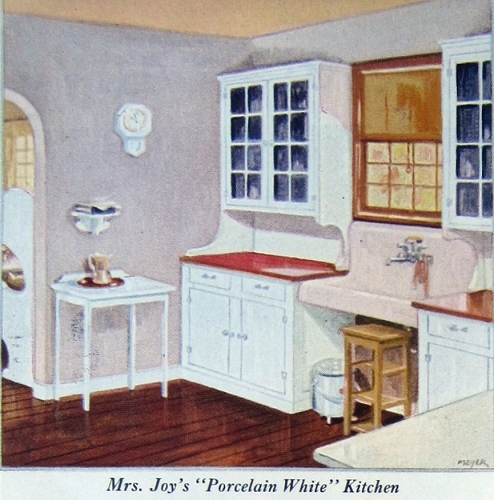 A cheerful and expensive interior in an ad for Johnson’s Paste Wax. 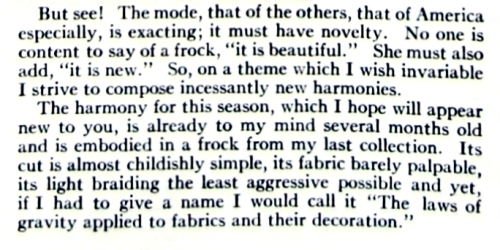 March, 1928. Lavish interiors in silent movies always look dark and heavy — but they were not really black and white. 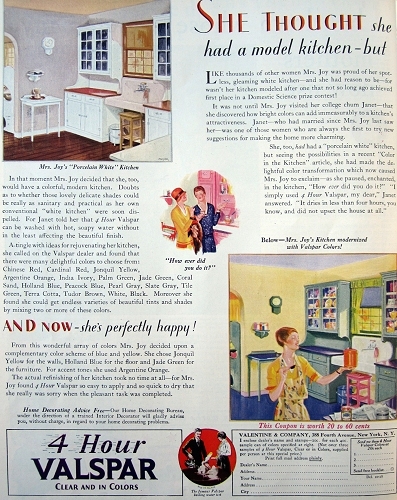 “She thought she had a model kitchen, but ….” Kitchen colors in an ad for Valspar paint. 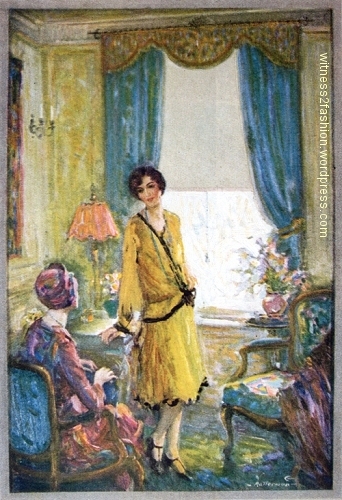 October, 1928. 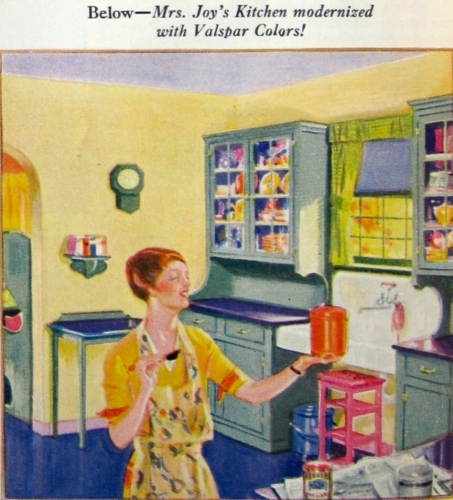 An up-to-date kitchen, October 1928 ad for Valspar paint. Delineator. Note the pink sink. A white kitchen “modernized” with color. 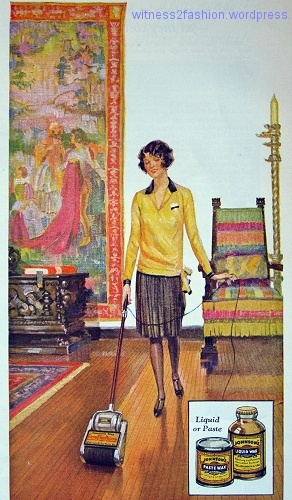 Valspar paint ad, October 1928. “Restful Rooms” thanks to window shades, in an ad from March, 1928. Delineator. 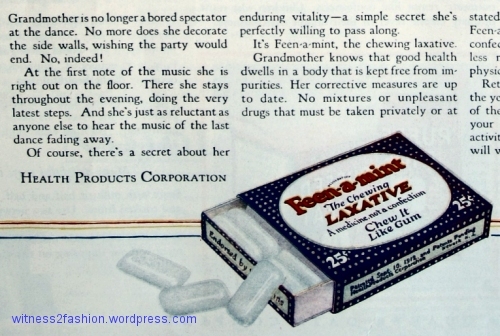 A lovely rose-colored dress in an ad for Feen-a-Mint laxative. March 1927. 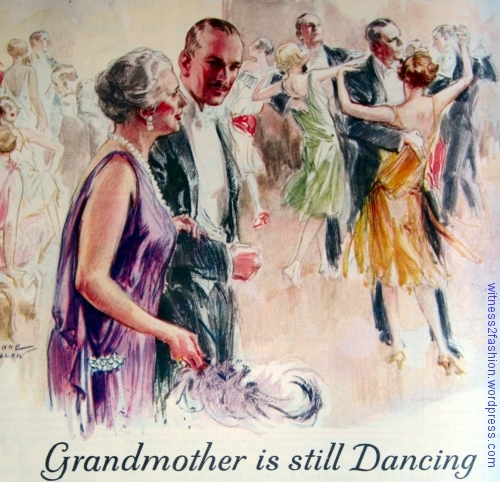 “Grandmother is still dancing,” thanks to Feen-a-Mint. 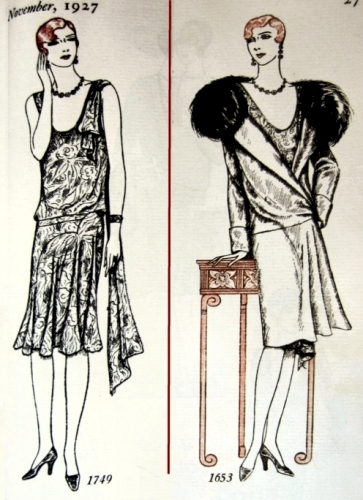 Detail of ad from Delineator, May 1927. Grandmother is wearing a flattering, not-black (!) gown. Grandmother’s secret: Feen-a-Mint. Ad, May 1927. Digression: There was a time in the 1980’s when directors of Shakespeare’s comedies thought it amusing to costume them completely in black and white and gray to evoke old movies. These black and white “silent movie”/”Fred and Ginger” productions quickly became so commonplace that they signaled “desperate director.” After sitting through one-too-many of these productions, I was delighted to discover that the first English play to be costumed entirely in black and white was A Game at Chess, by Thomas Middleton. It played at The Globe theatre in London in 1625 — long before black and white movie film was invented. It was quite a novel idea.